Annually, I look forward to Forbes’ under-the-hood peek at the valuation and operations of the various Major League Baseball franchises. As long as you keep in mind that it’s not a perfect view to the inner workings of extremely complicated financial entities, it’s certainly interesting. This year’s installment just dropped, and among the tidbits that jumps out is the total valuation of the Chicago Cubs: $3.1 billion, or roughly twice the gross domestic product of The Seychelles, which I hear are lovely this time of year. 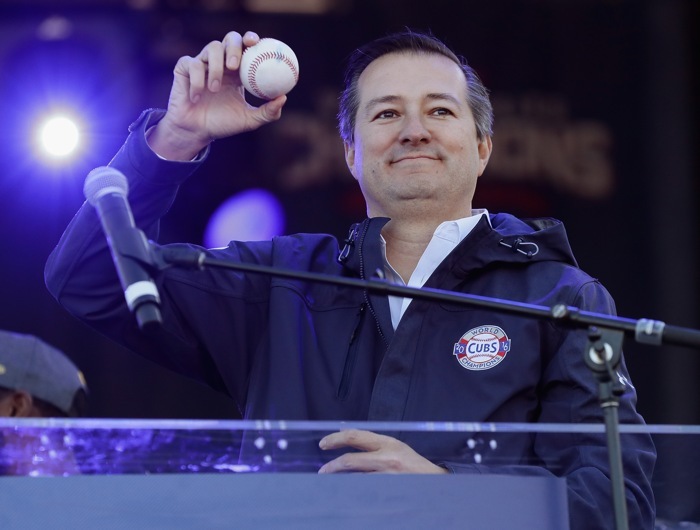 Not a bad increase from the $2.9 billion valuation last year, nor from the under $900 million the team cost the Ricketts Family a decade ago. It’s also notably higher than the $2.15 billion the team was valued at earlier this year for the purposes of the final 5% Tribune sale. The Cubs are the fourth most valuable franchise in baseball, behind the Red Sox ($3.2 billion), the Dodgers ($3.3 billion), and the mother of all baseball franchises, the Yankees ($4.6 billion). 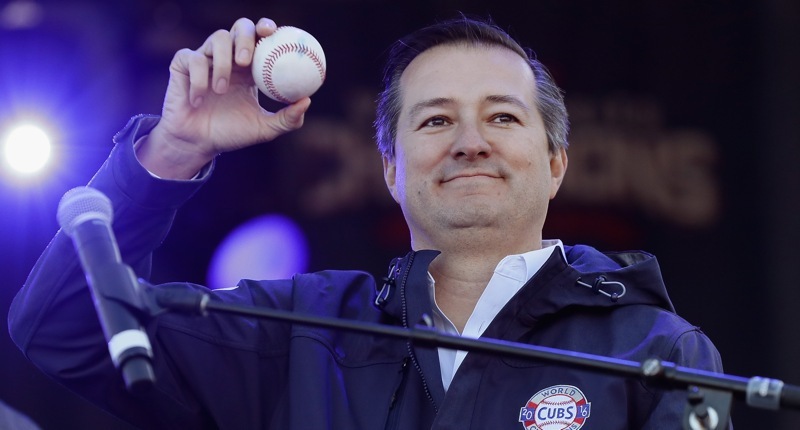 Still, the top line message here is that the Cubs, as an organization, are extraordinarily valuable – and the competitive years in the last half-decade have helped increase that value, even in a relative sense, as league-wide valuations skyrocket. Winning is good, and owning a baseball team right now is also good. On the revenue side of the equation, the Cubs pulled in the fifth most local revenue in 2018 ($410 million), behind only the Yankees, Dodgers, Red Sox, and Giants. Much more over at Forbes. As the Cubs look to create their own Regional Sports Network, Marquee, the overall value of the organization could only increase in the coming years, but it’s notable that RSN revenues (the part that isn’t a broadcast rights deal) and valuation are excluded from these kinds of calculations, primarily because they fall outside MLB’s revenue sharing program. In other words, if the Cubs execute their RSN creation very well, the organization will only become more able financially, which could theoretically further improve their ability to spend on baseball operations. I know that how much the Cubs “make” or how much they are “worth” is an interesting side topic, but ultimately, Cubs fans just want to know that the wherewithal will be there to always spend on baseball ops at a level commensurate with their fan base and revenue-generation.